Chris graduated from Manchester University in 1996. In 2000 he was accepted for membership of the Faculty of General Dental Practitioners (UK). Chris has developed an interest in Dental Implantology, completing initial dental implant training through the General Implant and Forum Training (GIFT). He then studied advanced bone grafting and aesthetic implant placement under Professors Danny Buser and Urs Belser at the University of Bern, Switzerland. Chris has also completed an MSc in Dental Implantology through the University of Warwick. Chris provides all aspects of dental care. He is friendly, approachable and will go out of his way to put you at your ease and explain all aspects of your dental treatment. 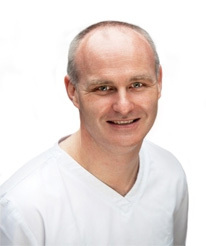 Chris regularly attends courses in the UK and abroad to keep up to date with the latest dental treatments available. 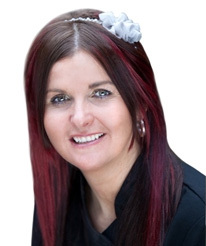 Jeanette, our hygienist, qualified at the Liverpool University Dental Hospital in 2005. She is friendly and caring and will ensure your dental health appointment is a comfortable and informative experience. Jeanette will look after all of your oral health needs treating gum disease were necessary and helping with all preventive aspects of looking after your mouth. Last year, with support from the practice Jeanette spent some time in West Africa working with the charity Bridge2Aid, delivering emergency dental treatment to the poor community of Tanzania. To find out more visit www.bridge2aid.co.uk. 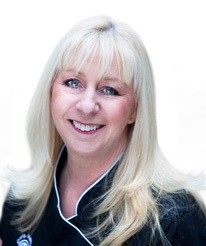 Trish ‘the dish’ has been working at the Chris Mercier Dental Practice since 1996 she is our morning receptionist and a qualified dental nurse. Trish is an excellent communicator and her caring and friendly nature is guaranteed to put even the most nervous patient at ease. She is more than happy to answer any questions or concerns you may have about any aspect of your care. 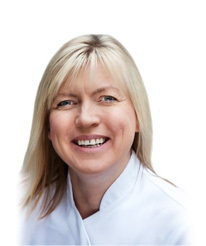 Pippy is a qualified dental nurse and has been working at the Chris Mercier Dental Practice since 1996, originally from Germany she moved to Liverpool in 1986. 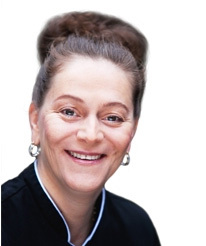 She has a wealth of experience and has built up excellent relationships with the patients. Pip is diligent and efficient and her nursing skills make her an asset to our practice. Julie has been working at the practice since 2000 she is our afternoon receptionist and a qualified dental nurse. 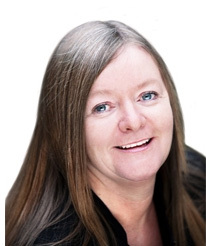 Julie will be at hand to answer any questions you may have regarding dental treatments or appointments you may have, her bright and cheerful manner makes her a popular member of the team. 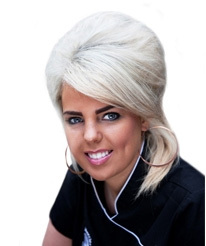 Hayley has been working at the practice on a part-time basis since 2006 and is a qualified dental nurse. Hayley is a caring nurse who works with the dentist and hygienist. Recently she has also become involved with reception duties so is available to help make appointments and discuss dental treatments with patients. Hayley is very friendly and a valued member of the team. Chloe has been working at the practice since June 2007. She is a qualified dental nurse who completed her training at the Liverpool Dental Hospital. Chloe works in surgery with the dentist were her caring nature helps patients relax whilst having treatment. Chloe has recently completed a Straumann Implant course and works closely with both patient and dentist throughout the stages of implant placements. She has a bright and friendly manner and is a valued member of the team. Here at the Chris Mercier Dental Practice in Liverpool, we all work well together as a team and strive to make going to the dentist a pleasant experience for every patient, rather than one that is dreaded. We carry out "sympathetic dentistry" with a dose of good old-fashioned sense of humour and take great care in providing the best quality dentistry in order to make your visit as enjoyable as possible. Our aim is for you to have good dental health through preventive dentistry, which provides you with the necessary dental advice and help so you understand how to care for your teeth yourself in order to reduce dental treatment. We welcome any comments and questions on any aspects of the practice, or our dental treatments, and we will be pleased to discuss your individual needs at any time. This website will answer most questions, but if you require any additional information, please don't hesitate to ask any member of staff, or contact us on 0151 709 7948 today. Click here to find out about our payment plans and Denplan.